and tips on correct use. 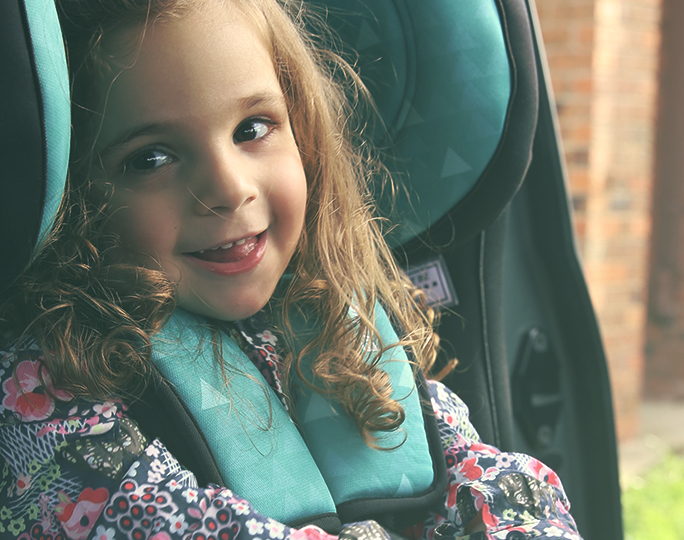 on child safety, including advice on using child restraints. on child safety including passenger safety. ACRI – Code of conduct by our franchisees. It is estimated that every year in Australia, 28 children aged 10 years and under are killed and 2773 are injured in car crashes (*). Some of these fatalities and injuries could be prevented or reduced if all children occupy the right restraint for their size and age, and if the restraint is installed and used correctly. Parents or carers should choose a restraint that provides the highest available level of protection and make sure it is used correctly every time. (*) National Transport Commission, Australian Road Rules, 7th Amendment Package 2007, Regulatory Impact Statement. All information supplied on this web site is available as reference material only.